When you google you find many options to setup a separate bower registry which means the backend behind bower. This is very useful if you want to search in a database for a component. This approach also helps bigger organisations to allow everybody to publish a component and the rest of the research and development department should be able to find it. In our case the situation was more simple. We are a very small team and everybody is able to see our official git repositories on our centralized git server. Only repositories on this server are allowed to be used in customer facing projects. 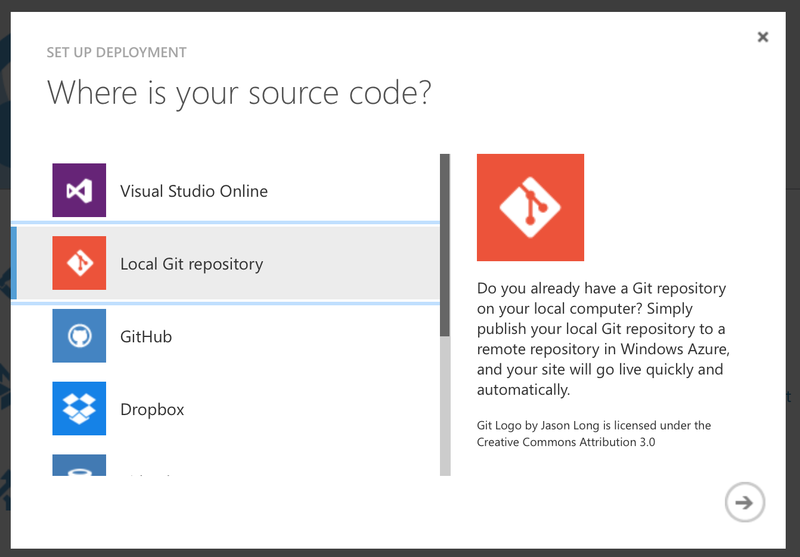 There are many private git repositories but these do not contain public code. Coming from this situation we wanted a solution which comes without an extra server component. The important thing here, git+https. This gives the bower code the hint to use the git protocol over http. Just using https:// would not work because bower thinks it’s a http based directory download. 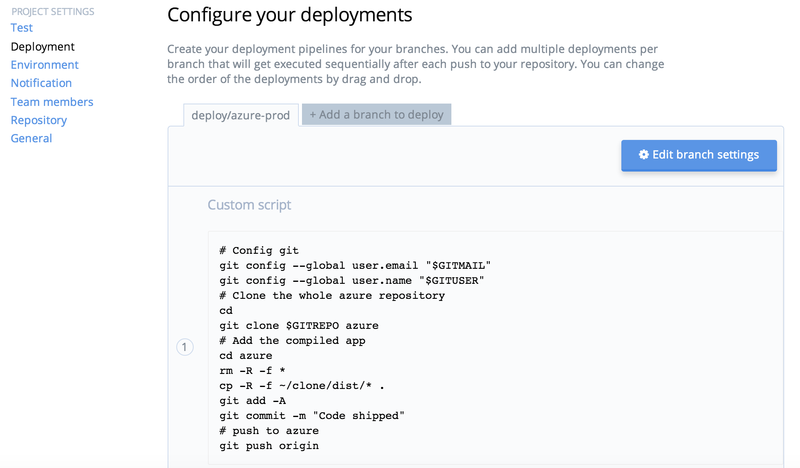 Small teams should be able to work well with this solution, especially when the git server is part of a team management system which contains wiki and document components as well.